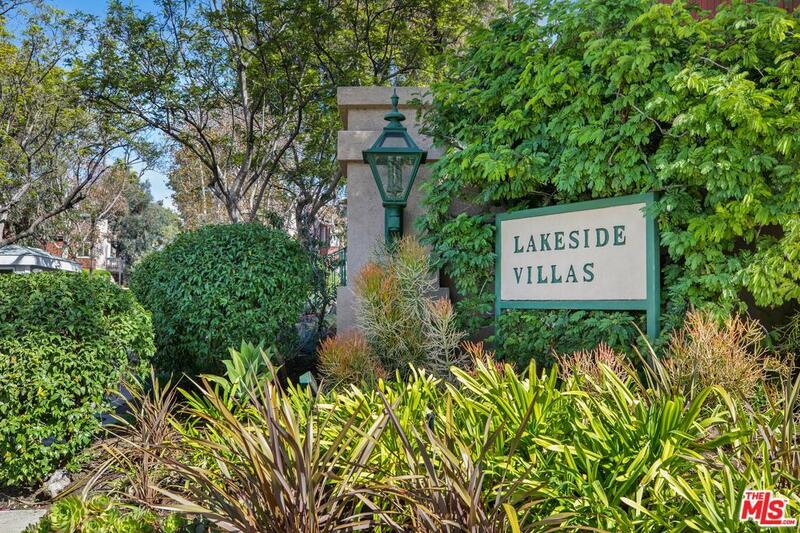 Located in the old MGM back lot, this condo is surrounded by lush landscaping and a man-made lake. 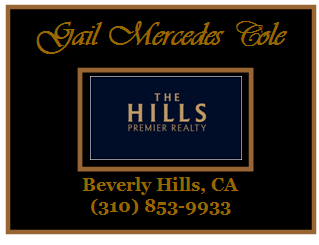 As an incorporated city, enjoy the benefits of Culver City schools and city services, as well as it's central location to both downtown and the west side. The condo has an updated kitchen with granite countertops and maple cabinets opening through french doors to a private patio. There is a separate dining area, living room with fireplace and plantation shutters. Large master bedroom with private bath opens to the patio. One car parking in the community garage. Amenities include 3 pools, a clubhouse, gym, and 24 hours gated security.